Thought: Challenges that we should be “thriving through life’s chaos” rather than giving in to it when it threatens and surrounds us. 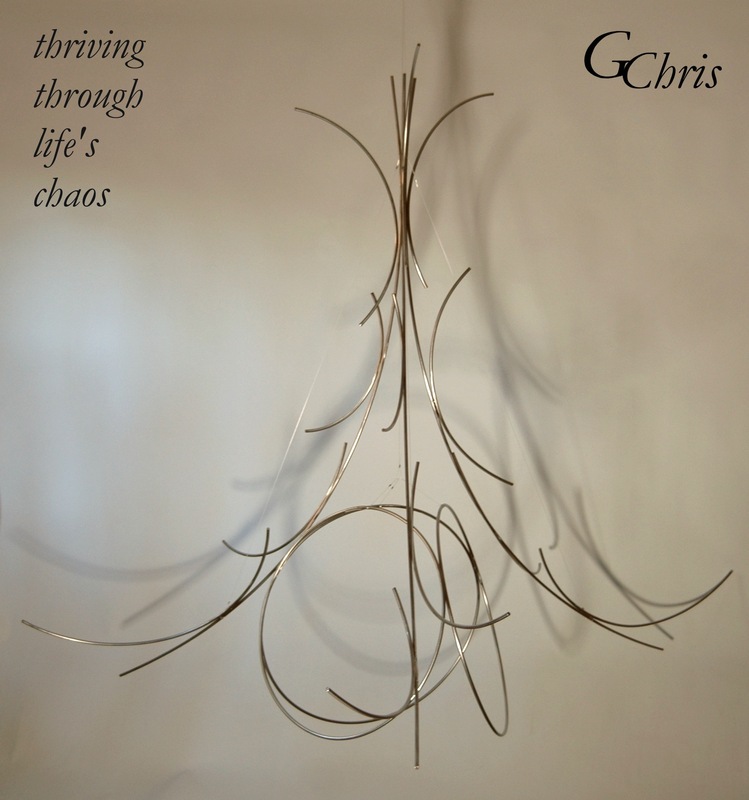 Within the steely chaos surrounding people’s lives, life can thrive. Moving through and out of chaos, life can achieve higher levels of being.